Product prices and availability are accurate as of 2019-04-20 03:19:02 UTC and are subject to change. Any price and availability information displayed on http://www.amazon.com/ at the time of purchase will apply to the purchase of this product. 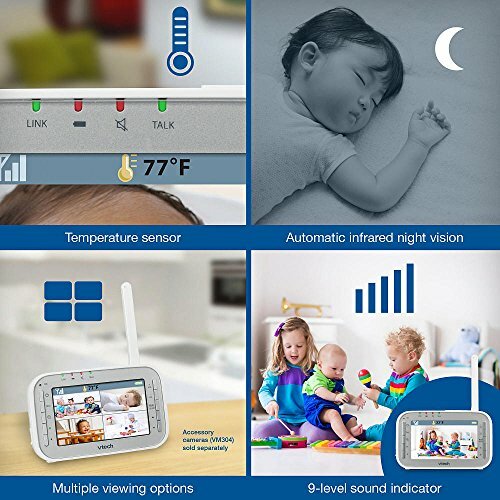 See and hear your little one from any room with the VTech Safe&Sound® VM341 Expandable Digital Video Baby Monitor with Camera and Automatic Night Vision. 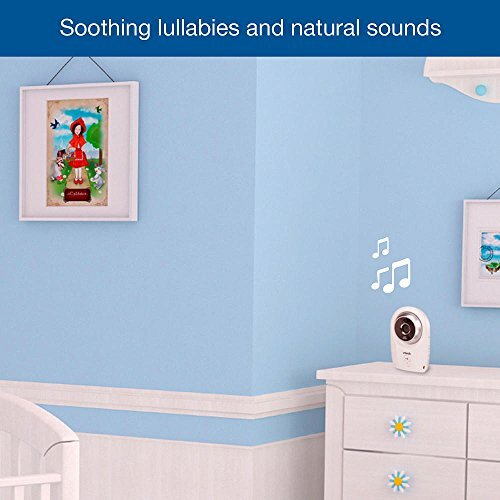 Full-color video on a large 4.3-inch LCD screen lets you see every smile and sigh, while a two-way, talk-back intercom lets you soothe your child without entering the room. The camera automatically detects low light and enables night vision so you'll be able to see your baby even after bedtime. 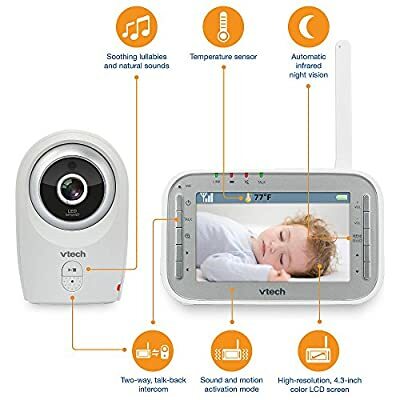 The VTech Safe&Sound® VM341 Expandable Digital Video Baby Monitor with Camera and Automatic Night Vision is equipped with one camera, but you can add up to seven more to keep an eye on more than one child or room at a time. Thanks to digital transmission, you can rest assured your videos are private and secure.